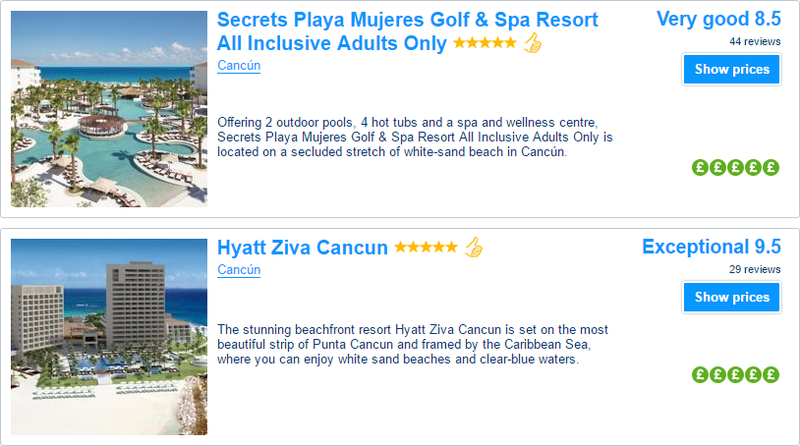 Visiting Cancun? Here are some must see and do's to this historic city that really knows how to party. Choose to spend time in the ancient ruins of this Mayan city in the Yucatan Peninsular, chill out on any one of its sandy beaches or party at various funky clubs. 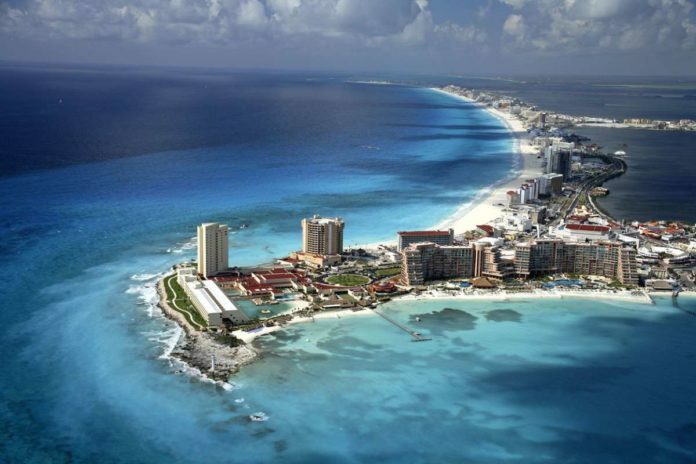 Cancun is Mexico’s showcase, polished and calm. Start out in the “Zona Hotelera” or Tourist zone – a narrow stretch of land just 14 miles long, then at night do your thing in the “Party Zone”, where restaurants, nightclubs and discos offer fun nights. Pronounced ish-car-et, this former sacred Mayan City and Port is now a 250-acre archaeological theme park located along a stretch of coastline. 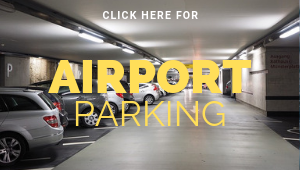 It can get a little crowded but it is worth it to see the aviary, butterfly pavilion, botanical gardens, riding stables, aquarium with sea-turtle nursery, a dive centre and sporting activities. 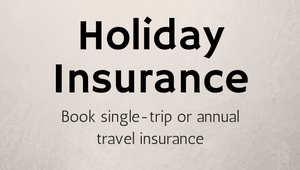 You can also walk through a replica Maya village, Maya ruins and even snorkle though a series of underground caves. During the evenings, shows with folklore themes are put on and include re-enactments of the Maya ball game, and ancient fire ball game. The show ends with a folk dance consisting of a 200-member dance troupe. You need a lot of time and money to really enjoy Xcaret. $89 pays to get in, see the show and exhibits but everything else is extra. Open daily 8:30 AM-9:30 PM. Bored of American food chains when you go on holiday? Try this independent wine bar in downtown Cancun. Enjoy tapas or choose from a menu of Mexican, Mediterranian and Spanish food. The live music starts at 9.30 on Tuesday until Saturday and with an assortment of 140 types of wine, you’re spoilt for choice. 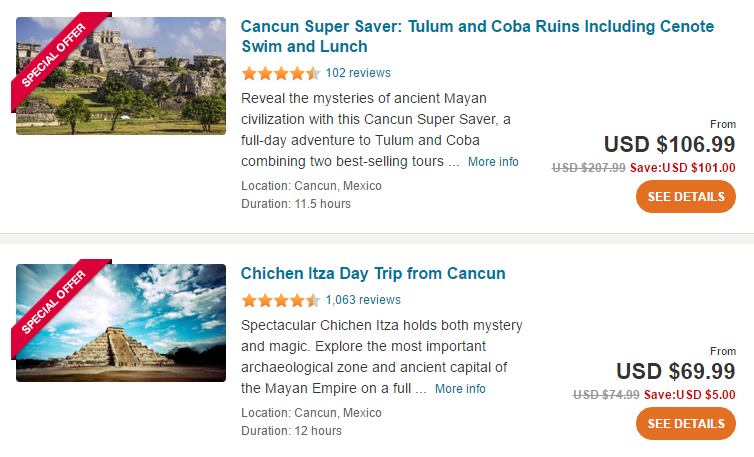 Chichen Itza can be included as a day trip from Cancun. It is located 120 km from Merida via federal highway 180 in the State of Yucatan, Mexico. This ancient city, whose name means ‘in the mouth at the itzae’s well’, is located in the interior of the Yucatan Peninsula – it is one of Mexico’s most popular archaeological sites because of the striking and well-preserved ruins. The city prospered between 800 and 1200 AD and was the centre of politics, religion and military power. Chichen Itza was abandoned around 1400 AD and nobody knows why. Evidence of early Mayan achievements can be seen in the architectural structures and carvings throughout the complex. Entry is 98 pesos including the show and another 25 pesos for headphones for an English commentary. 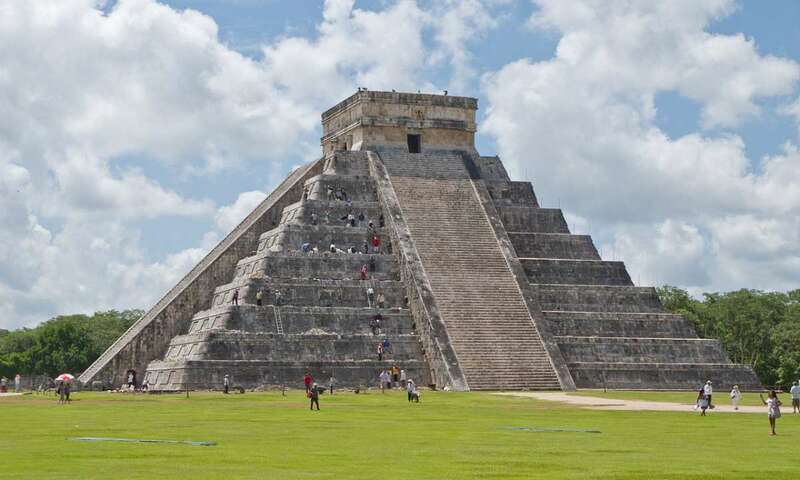 In July 2007 Chichen Itza was announced as one of the 7 Wonders of the World. Described as ‘the best bar on earth’ by some, Señor Frog is a bar that positively encourages good times and drinking. You’ll see dancing on tables and people getting dunked into the water slide and into the lagoon. The MC keeps the beat going with Hip Hop, Rock, Dance to live Reggae music. You can also buy tickets to their Party Boat which runs every Saturday. The Original Snorkeling Adventure pick you up from your hotel and take you to their camp which has chaise lounges for sunning and wooden tables and stools to dine on. There are three snorkeling opportunities, one in the shallow and second a little further from camp where the water is deeper. Then back for lunch and out again. Though the coral reefs are not as splendid as elsewhere in the world, it is still a fun day out. The City is 4 clubs in one in an indoor/outdoor complex. Dance, drink and be entertained. If you love dance music, this one is for you. Tres Rios Ecopark paradise away from the madding crowds, you can horse ride along the coast, canoe or just stroll in the midday sun. Enjoy dinner and live shows at Dady’O. MCs and DJs provide interactive shows and prizes. You can dance on the stage, on table tops and even in a cage. A great local market to buy fruit, vegetables, arts, and crafts. Previous articleCathay Pacific lost my luggage. What can I do to get a reasonable response?